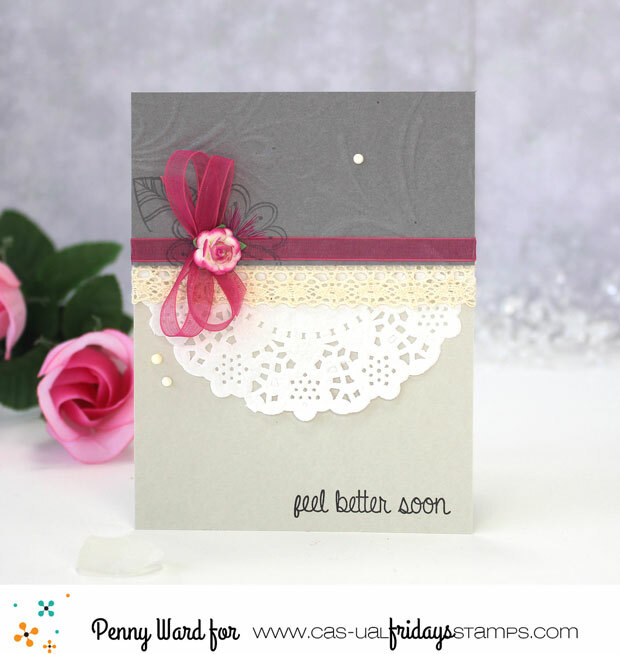 Just using the Pinks and Grays on my creation today. 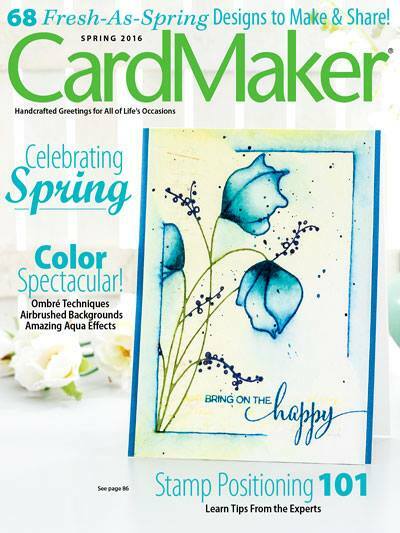 A pretty embossing folder on the top with a stamped flower in Gray ink. 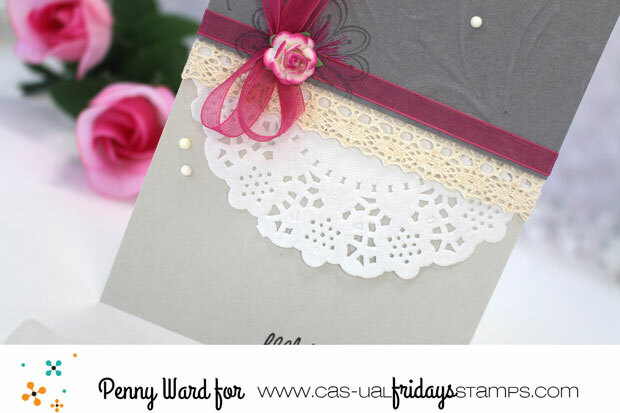 A little lace and a cute doily across the center along with a pretty sheer ribbon and flower. A simple sentiment from the Pretty Posies set. 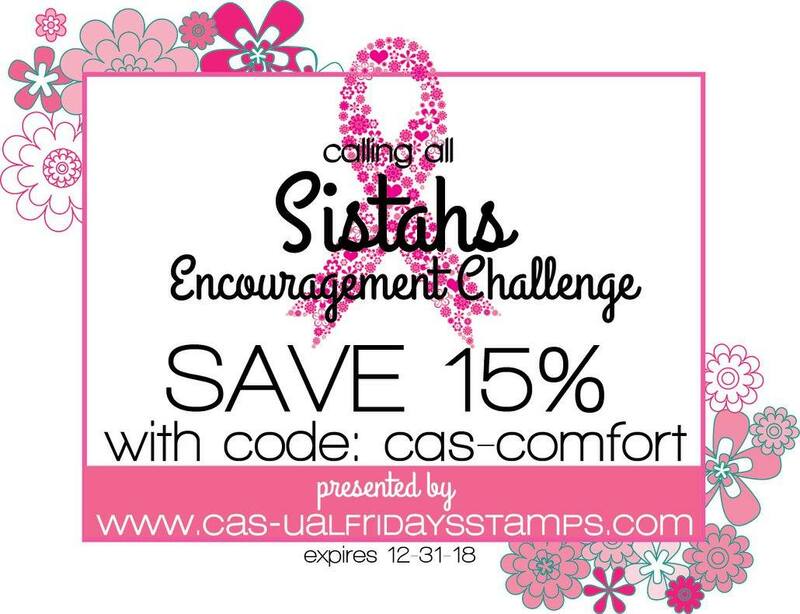 Who do you know that could use a little encouragement? 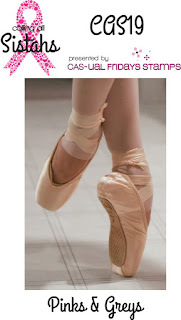 Make a card and join us in the challenge HERE. 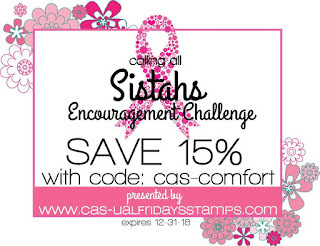 Coupon code for Cas-ual Friday's stamps & dies. Make sure to check out the other designers creations HERE. 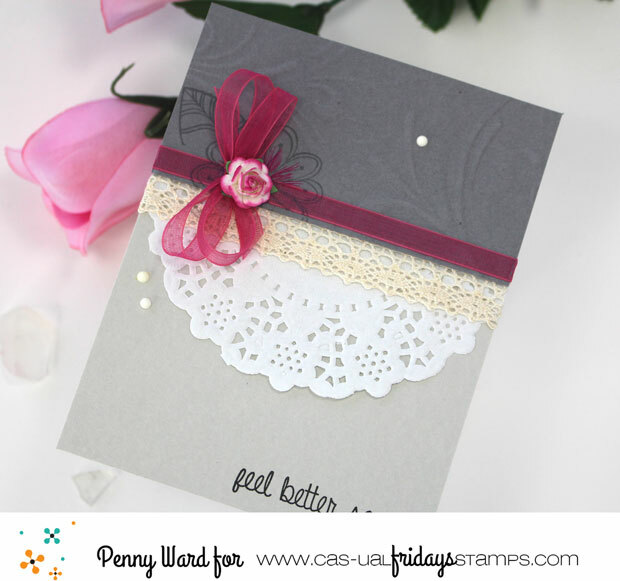 What a beautifully sweet Get Well card, Penny. The stamped detail behind the bow adds so much. I've never thought to do something like that.